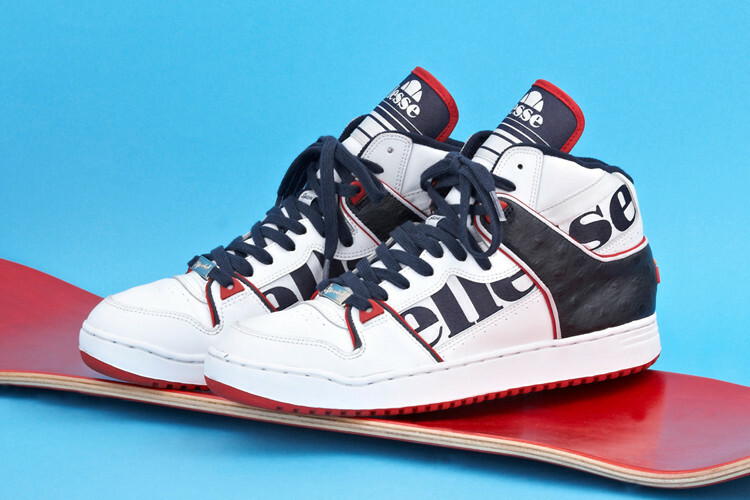 Special is a hub in the Milanese skate scene, and Italy’s core provider of basketball sneakers the obvious shoe of choice was The Assist. 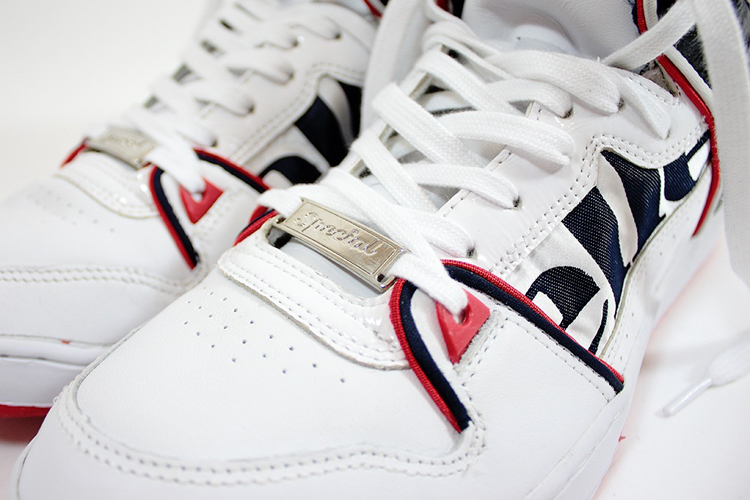 Originally released as a basketball shoe the style was later adopted by the west coast skate scene, and made famous by 80’s skateboarding pro Natas Kaupas in the cult classic Streets On Fire. The shoe has a strong stamp in the hearts of skateboarders around the globe. 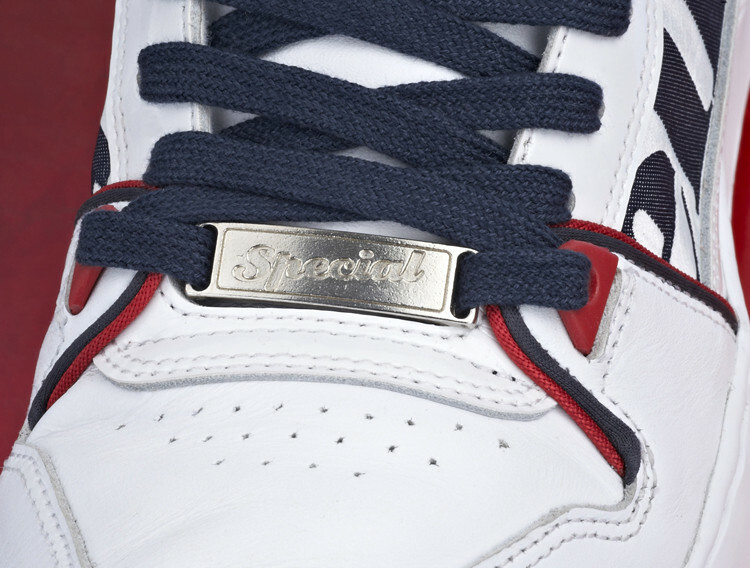 Special pay tribute to the style and looseness of this era, and decide to bring back the original navy, white and red Assist colorway that adorned the pages of Transworld skate magazine at the time. Some cheeky Italian flair is added to the original, throwing some patent and ostrich leather into the mix. 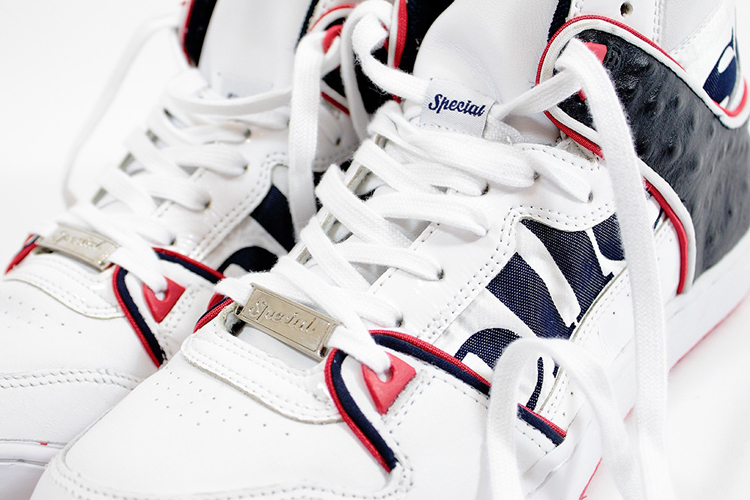 This edition was limited only to 150 pieces and will be available TODAY online and offline only at Special Milano. 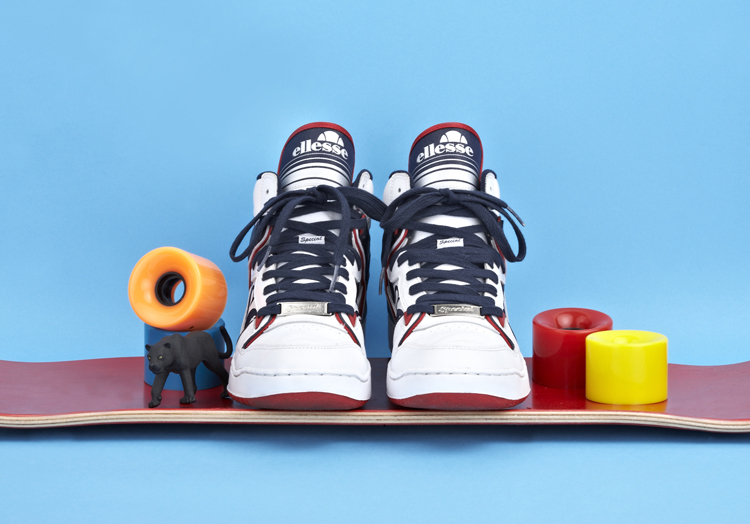 ellesse heritage have teamed up with five of the world’s most revered stores to present Fab Five – a collaborative project reworking five archive ellesse sneaker styles from the late 70s and 80s. As an extension to last year the designers were offered complete creative control, allowing them to change colours, fabrications and design details on each shoe. 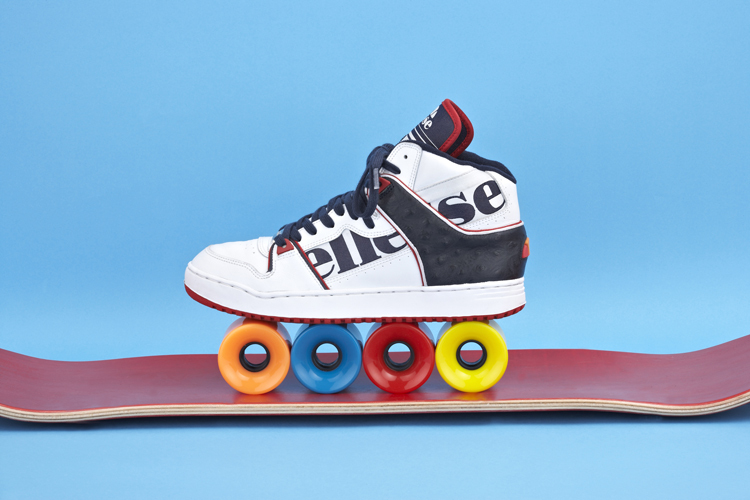 The project brings five unique tastes, subcultures and crafts to ellesse’s glorious history.